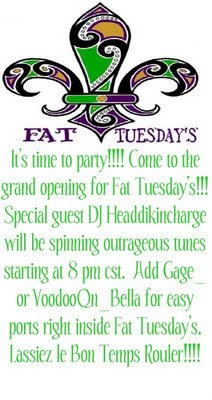 Redlightcenter events: Fat Tuesday's in New Orleans!!!! 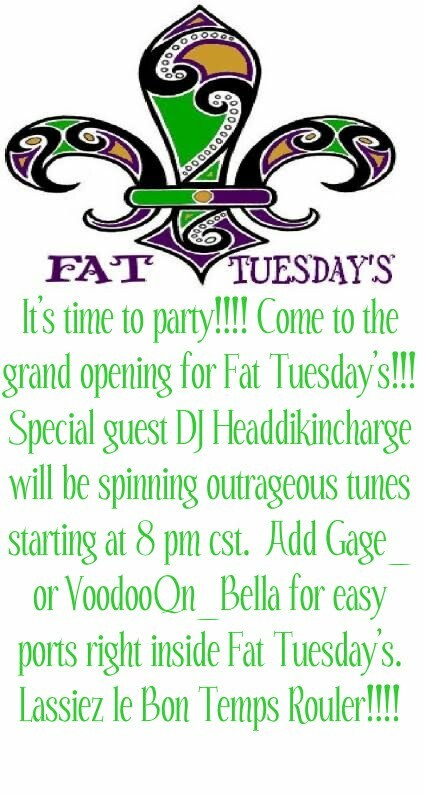 Fat Tuesday's in New Orleans!!! !